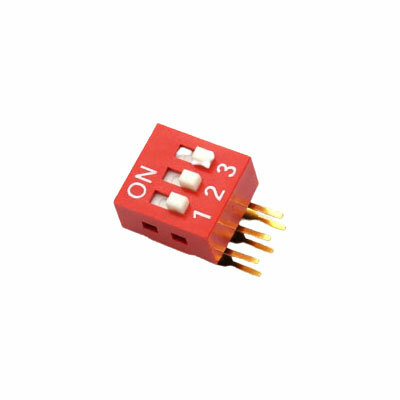 0007-1434-1 DSMIC02G-BK-TUBE 1,836 20.44 PB-Free RoHS Dip Switch SPST SMT Type,2 Position,Pitch 2.54mm. 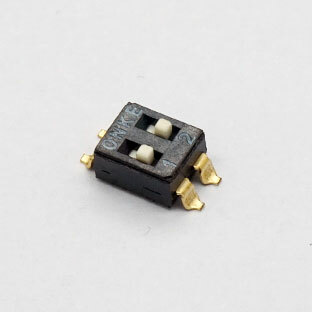 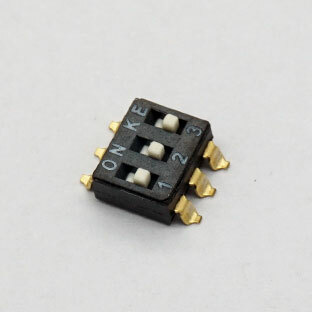 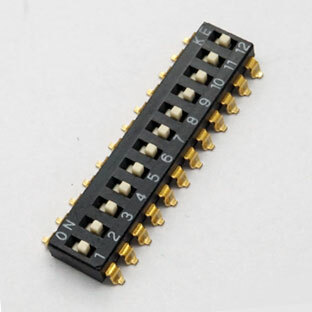 0007-1435-2 DSMIC03G-BK-TUBE 132 21.12 PB-Free RoHS Dip Switch SPST SMT Type,3 Position,Pitch 2.54mm. 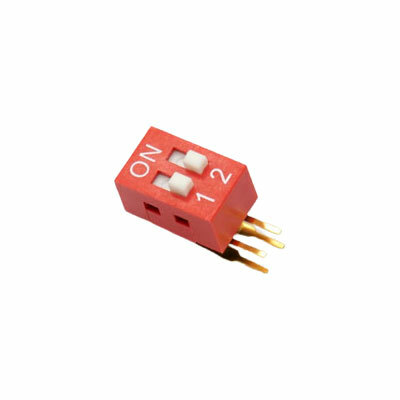 0007-1436-4 DSMIC04G-BK-TUBE 2,677 20.45 PB-Free RoHS Dip Switch SPST SMT Type,4 Position,Pitch 2.54mm. 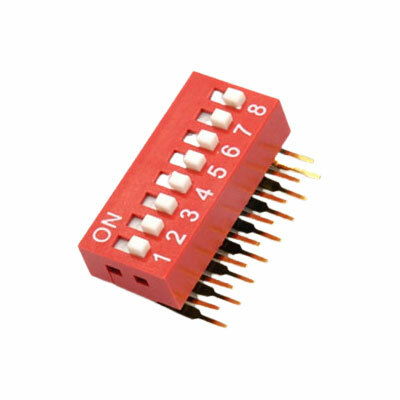 0007-1437-6 DSMIC08G-BK-TUBE 227 29.00 PB-Free RoHS Dip Switch SPST SMT Type,8 Position,Pitch 2.54mm. 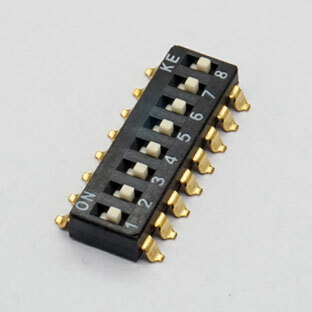 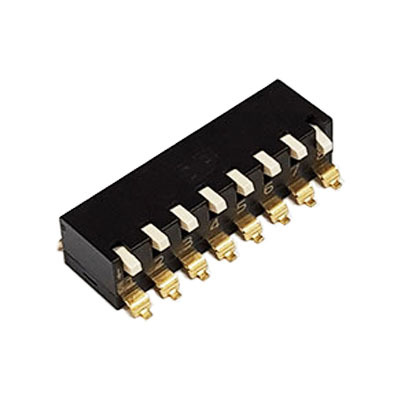 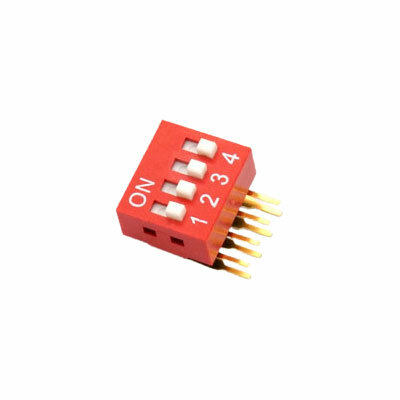 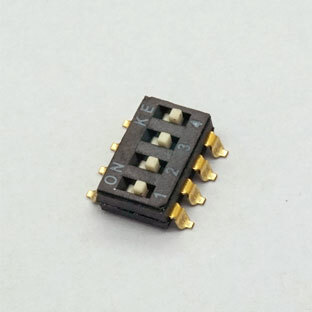 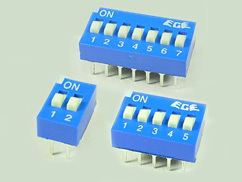 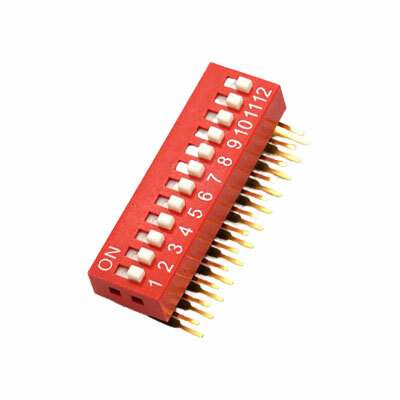 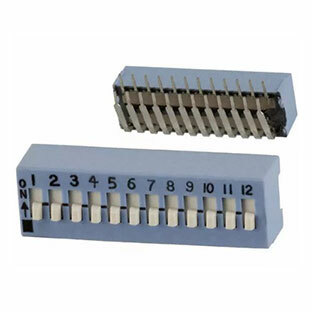 0007-1438-8 DSMIC12G-BK-TUBE 32 43.52 RoHS Dip Switch SPST SMT Type,12 Position,Pitch 2.54mm.